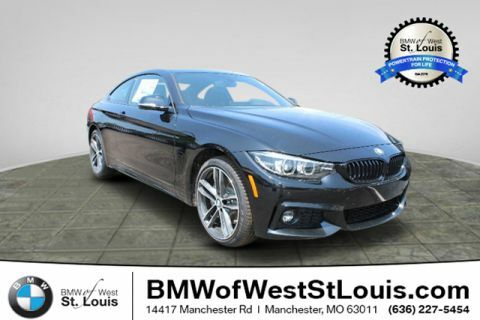 Original MSRP $125,645! Best value within 600 miles! 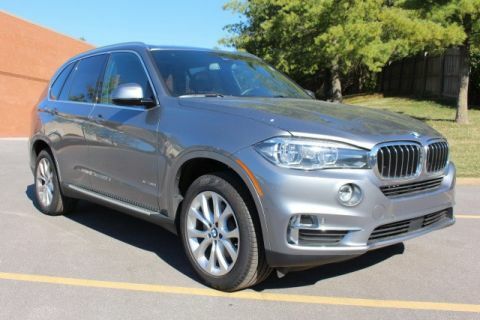 Don't miss out on this fully loaded 750xi Autobahn Package! 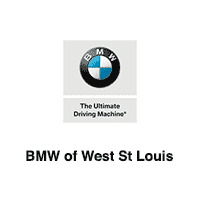 Backed by the BMW Unlimited Mile Certified Warranty!, 7" Touch Command Tablet, Active Comfort Drive w/Road Preview, Active Cruise Control w/Stop & Go, Active Driving Assistant, Active Lane Keeping Assistant, Autobahn Package, Blind Spot Detection, Bowers & Wilkins Diamond Surround Sound System, Cold Weather Package, Daytime Pedestrian Protection, Driver Assistance Plus, Driver Assistance Plus II, Executive Package 2, Exterior Parking Camera Rear, Front & Rear Heated Seats, Front Massaging Seats, Front Ventilated Seats, Frontal Collision Warning, Heated Steering Wheel, Heated Steering Wheel/Front & Rear Seats/Armrest, Integral Active Steering, Luxury Rear Seating Package, M Sport Package, Navigation System, Panoramic Sky Lounge LED Roof, Parking Assistant w/Active Park Distance Control, Power Side Window Shades w/Ambiance Light Pillar, Rear Comfort Seats, Rear Massaging Seats, Rear Ventilated Seats, Surround View w/3D View, Traffic Jam Assistant, Wheels: 19 x 8.5 M Light Alloy (Style 647M). 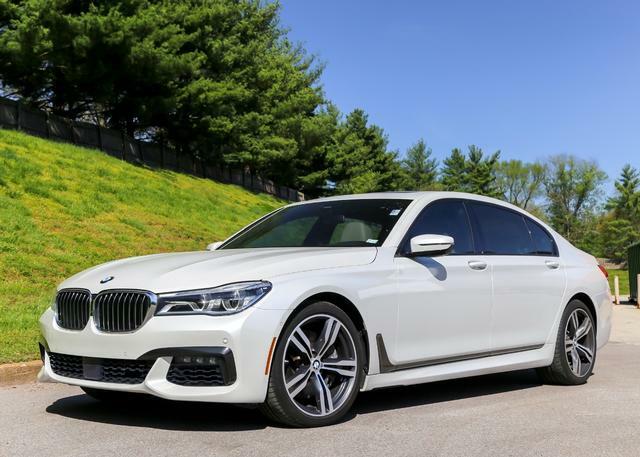 Mineral White Metallic 2016 BMW 7 Series 750i xDrive AWD 8-Speed Automatic 4.4L V8 32V Twin Turbocharged Odometer is 5431 miles below market average!